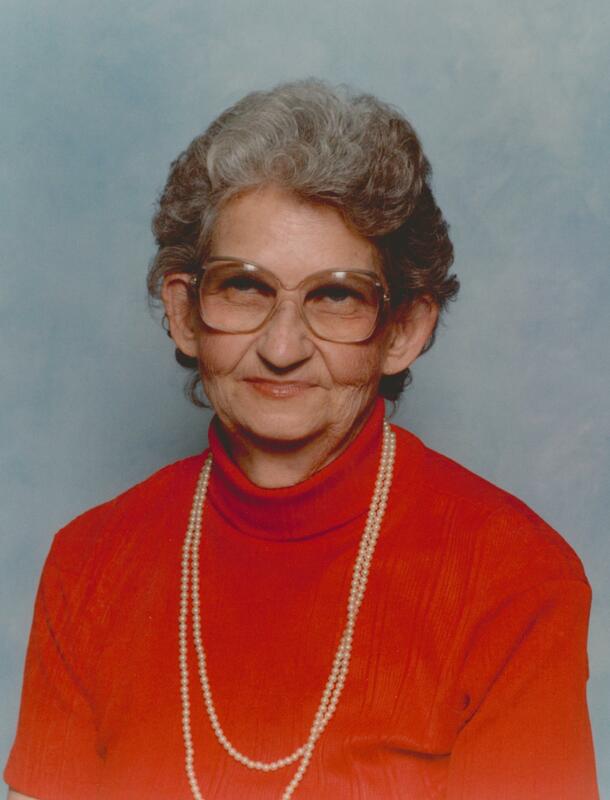 Norma Johnson McBrayer, born February 18, 1922, was called home Sunday, January 25, 2015 at the age of 92. Norma was born in Chandler, Arizona and passed away peacefully in Mesa, Arizona. Norma was preceded in death by her parents, Wallace France Johnson and Susan Cornelia Scott Johnson, her husband, James Leroy McBrayer, and all 11 of her brothers and sisters. She is survived by her three children Joan (John) Collins, David (Pat) McBrayer, and Carl (Pattie) McBrayer, her 13 grandchildren and 34 great-grandchildren. Norma was known for being a loving mother, grandmother, and great-grandmother. Norma grew up in the Mesa and Lehi areas. She graduated from Mesa High School in 1941. During World War II she worked at a defense factory in Goodyear, Arizona building airplanes for the war. In 1945, she was working as a waitress at the Waldrof Café where she met her husband. They courted for 3 months and were married on January 23rd 1946 in the Mesa Arizona Temple. After the devastating loss of her eternal companion in 1973, she reentered the work force full time. She had several jobs and eventually retired in 1986 from Havasu Regional Hospital. Throughout her life, she lived in Arizona, California, and Georgia. Norma had many talents that blessed her family. She was an excellent seamstress and spent countless hours sewing for her family. In addition, she was always working on handiwork projects such as embroidery or crochet. She learned how to decorate cakes and enjoyed sharing that talent with her family. Most of all, Norma has left a legacy of faith, determination, and persistence for her family to follow. We have been truly blessed to have been acquainted with our dear mother, grandmother, and great-grandmother. The family would especially like to thank the staff at the Citadel Care Center for their loving care over our mother for the past several years. Thank you for the love, care, and compassion you showed her. Her funeral services were held Friday, January 30th at 4 PM. Funeral arrangements were made by Bunker’s Garden Chapel.